This week we take a look at all the latest bivvies released in 2017. All the bivvies in this guide are brand new for this year and some are updated versions with added features. This guide gives you all the features you will need to know about each bivvy and we aim to include bivvies that suit every type of angler and angling situation. If you’re new to carp fishing or would like to know more about bivvies and what features you should look out for when buying one then check out this guide. Update: For all the latest bivvies and features, check out our best bivvy 2018 guide. Make sure the bivvy comes with good quality durable T pegs. If you are only fishing day sessions then a brolly system is ideal because of it’s light weight design and quick assembly, giving you more time to set up the rest of your gear. If you’re planning on using the bivvy for longer fishing sessions then make sure the bivvy comes with a heavy duty groundsheet and find out if an overwrap is available as it will remove any condensation, keeping you warm and dry. 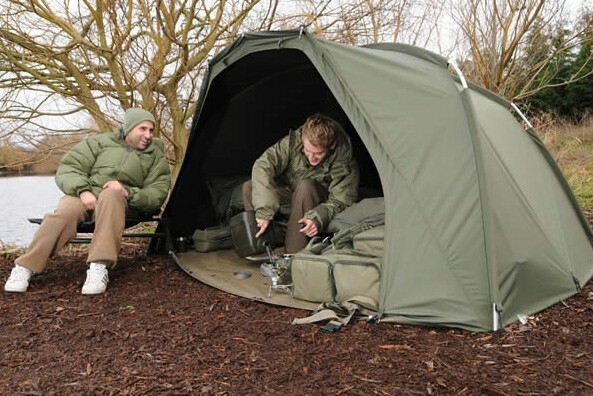 If you are planning to fish abroad then a full bivvy system with front and rear ventilation is an excellent choice. If you’re planning on taking a friend night fishing or just want more space to storage your gear then a two-man bivvy is recommended. Thanks for reading our 2017 bivvy shootout guide. If you still haven’t found the right bivvy for you then check out our previous bivvy buying guide, full of bivvies we still highly recommended. 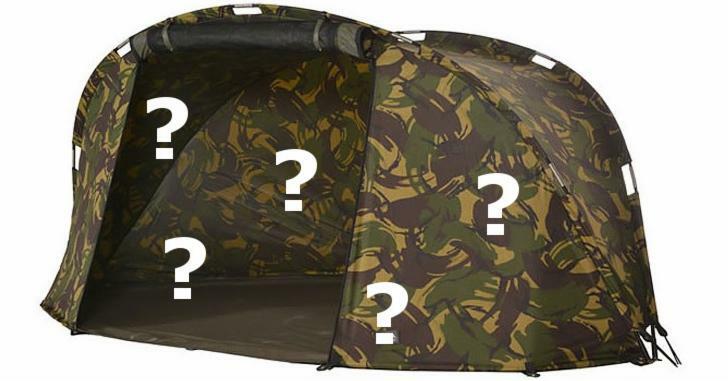 If you have any questions about any bivvies featured in this guide or any other bivvy related questions, please leave them in the comments below. If you enjoyed this shootout guide then make sure you subscribe or simply check out one more carp tackle review, tackle guide or a carp fishing tricks or tips post, we know you will find them useful!